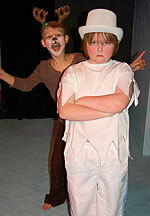 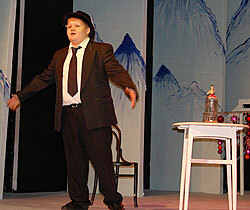 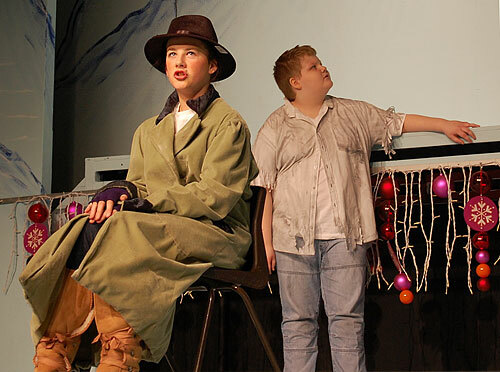 Rudolph, played by Mollie Turton, saved the day as she foiled Jack Frost's evil scheme to ruin Christmas for everyone. 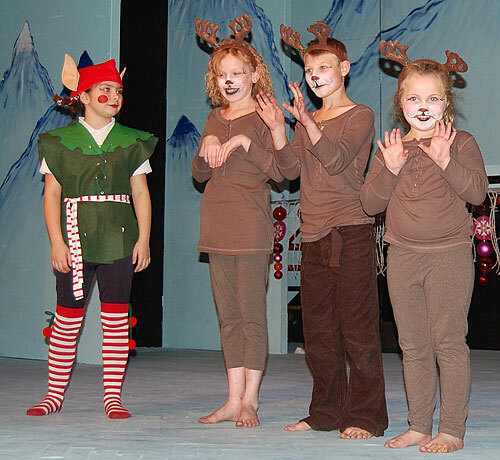 With the help of her new friends, Dasher, Dancer, Comet and the two Elves, Rudolph was able to melt Jack's plans and the audiences hearts and send everyone home smiling. 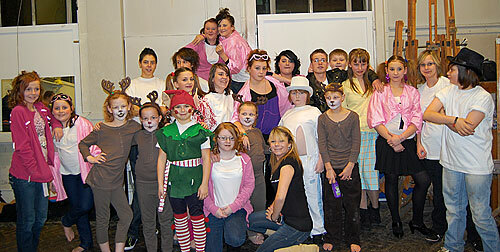 More superb perfomances by all the young people involved in FRCA brought 2009 to a festive finale' when they performed a series of short extracts from timeless shows such as Grease, Bugsy Malone, and Annie at NAPA's Studio 2 Theatre. 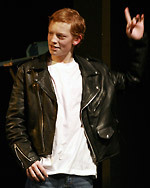 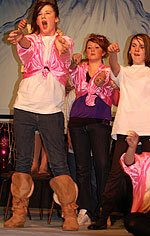 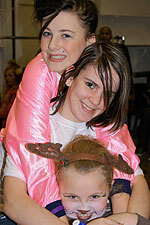 The cast of around 30 young people were watched by an audience of around 100 people. 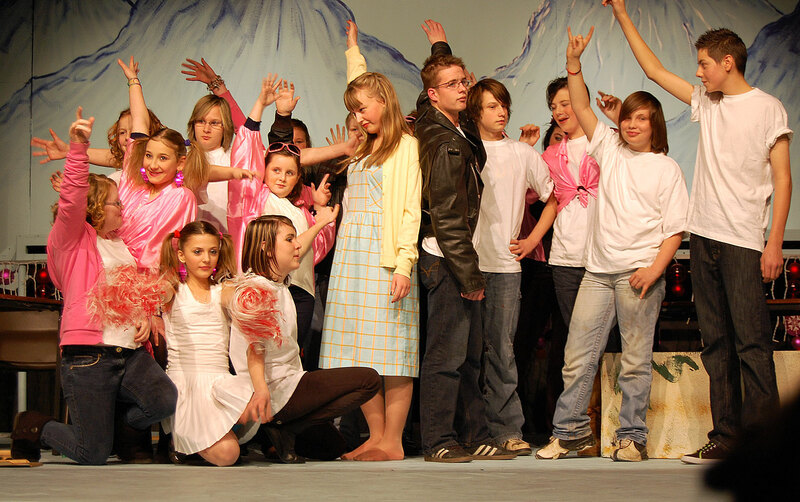 The evening helped demonstrate the huge talent that is emerging from the young people who meet every week to work hard in creating these shows, while also building confidence and developing their skills. Thanks must go to everyone involved in supporting the work of the charity throughout 2009 and as 2010 beckons plans are already in place for new projects.